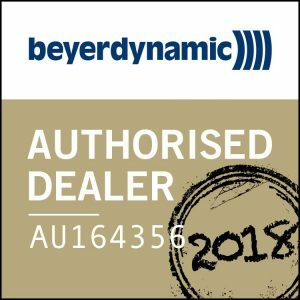 Soul BYRD is the perfect all-rounder. 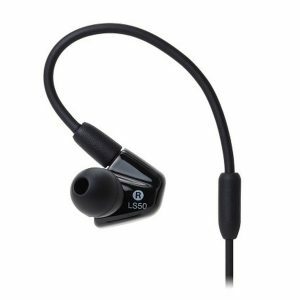 With its extra flat in-ear design, its ease of use and unbelievable sound spectrum, the Soul BYRD is your multidimensional companion for every day of the week. 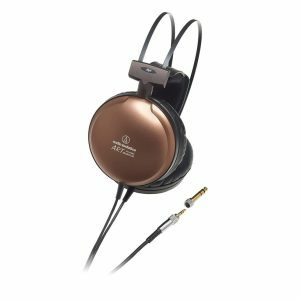 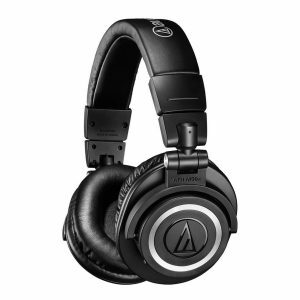 Audio-Technica ATH-A1000X Dynamic Headphones are definitely audiophile grade, with well refined features that bring the listening experience to peak levels. 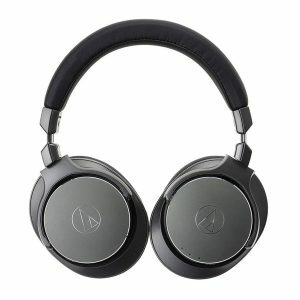 Large 53 mm drivers with neodymium magnet systems, and integrated yoke, insure an ultra wide frequency response and superbly detailed audio playback. 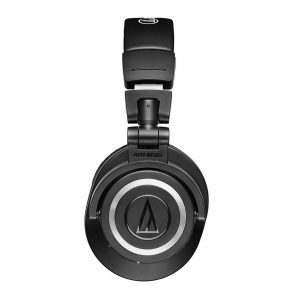 The ATH-M50xBT is an updated wireless version of the ATH-M50x that is versatile enough to be used as both a portable wireless headphone for music enjoyment as well as a wired studio monitor for critical low latency professional use. 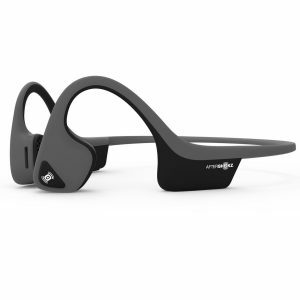 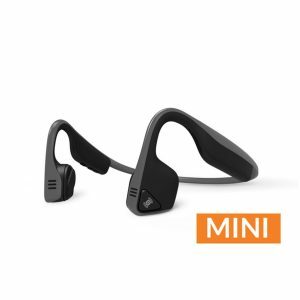 The next generation of bone conduction technology is what’s inside the lightest and most organically designed open ear headphones to date. 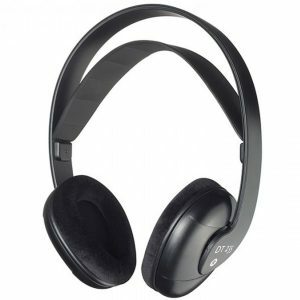 Designed for the passionate music lovers, the Beyerdynamic DT235 Stereo Headphones are pretty comfortable, ultra-light, and stylish. 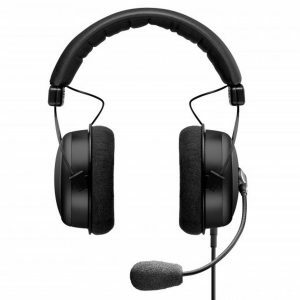 Amazing sound, outstanding speech intelligibility and extreme comfort will give you an unbeatable advantage against the competition. 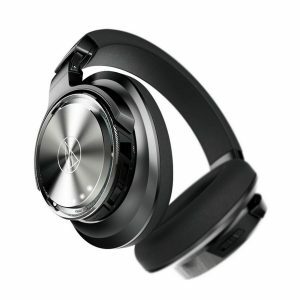 High-tech for your ears! 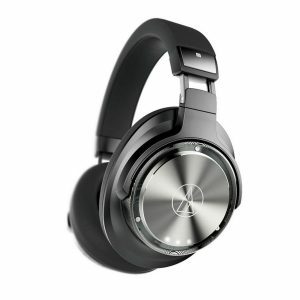 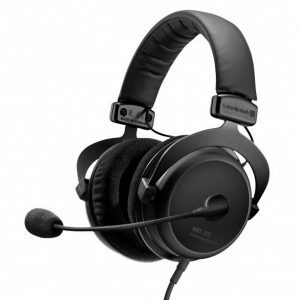 The ATH-DSR9BT Wireless Over-Ear Headphones with Pure Digital Drive is a new purely digital Bluetooth headphone by Audio-Technica. 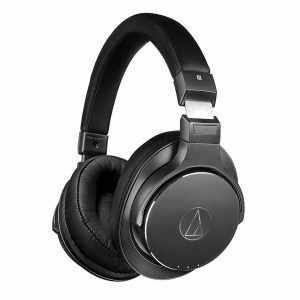 The ATH-DSR7BT Wireless Over-Ear Bluetooth Headphones are a new addition to Audio Technica’s collection powered by Pure Digital Drive technology. 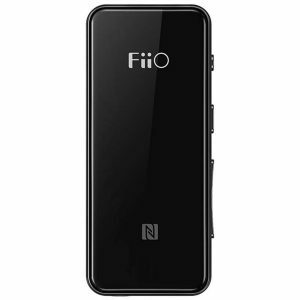 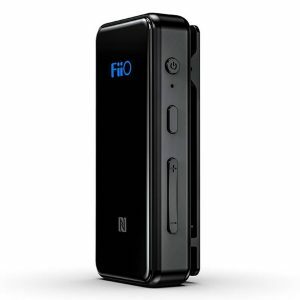 The amazing new Fiio BTR3 portable bluetooth amp/DAC supports all current wireless audio codecs to ensure your get the best out of your music. Listen on the go with the ATH-LS50iS Live Sound In-Ear Headphones with inline mic and control. 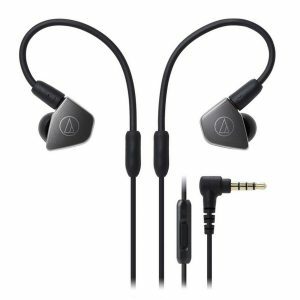 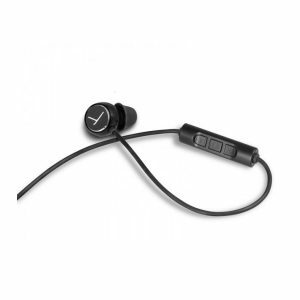 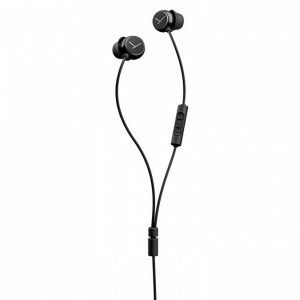 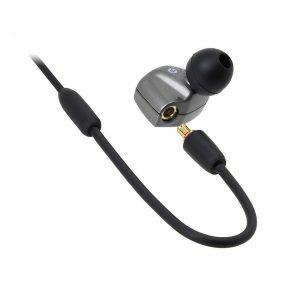 Listen on the go with the ATH-LS70iS Live Sound In-Ear Headphones with inline mic and control.